K2 Land is a family-owned and operated company localized to the Northstate with real estate holdings in excess of $12 million. Investments include single-family homes, small to midsize multi-family complexes, solar PPA’s and mid-size commercial, office and warehouse spaces.  K2 Land specializes in acquisition rehabilitation, and partnering in affordable housing new construction. Longstanding partnerships with the City of Redding and Shasta County have enabled K2 to achieve their goal of connecting local municipalities and non-profit organizations by promoting and developing redevelopment projects in the commercial and multi-family sectors. K2 Properties, Inc. is a full service property management company specializing in commercial and multifamily sectors. They offer an all-inclusive solution to your real estate property management needs. Our full range of services ensures successful owner and tenant experiences. K2 Properties is values are rooted in integrity, transparency, and professionalism. They strive to provide superior customer service to both property owners and tenants alike. K2 Development has built commercial, single-family and multi-family properties. Our management team offers 60 years combined construction experience including over 2,000 homes. K2 experts specialize in new construction and redevelopment. Projects include residential single-family homes, multi-family complexes, small to mid-size commercial projects and mid to large commercial solar design and installation.